The name Kapooka is derived from the local aboriginal dialect and means “Place of Winds”. The Army Recruit Training Centre (ARTC), known as ‘The Home of the Solider’, is located at Blamey Barracks, Kapooka. The name Kapooka is derived from the local aboriginal dialect and means “Place of Winds”. The barracks were named after one of Australia’s most distinguished soldiers and the only Australian ever to hold the rank of Field Marshal; Sir Thomas Blamey. Field Marshal Blamey was born in Wagga Wagga on 24 January 1884 and commenced his military career there, when he was appointed as Second-In-Command of the school cadet unit at Newton Public School (now South Wagga Public School); where he was a teacher. Within the Kapooka Military Area there are several sub-units. These are coordinated by ARTC Headquarters commanded by Colonel Graeme Finney. 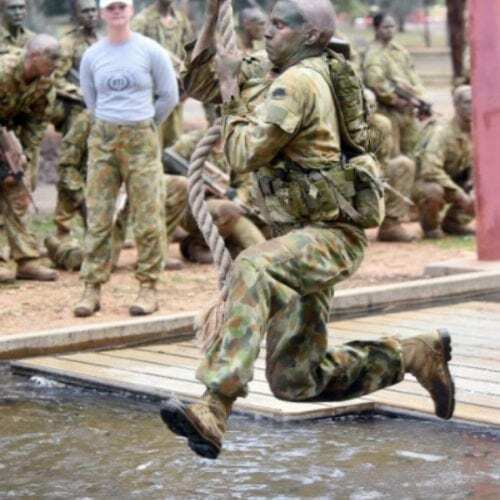 These sub-units include the 1st Recruit Training Battalion; Adventurous Training Wing; Australian Army Band Kapooka; Kapooka Health Centre; Psychology Support Section and Training Development Wing. The 1st Recruit training battalion (1 RTB) is the organisation primarily responsible for the training of Army’s newest soldiers. 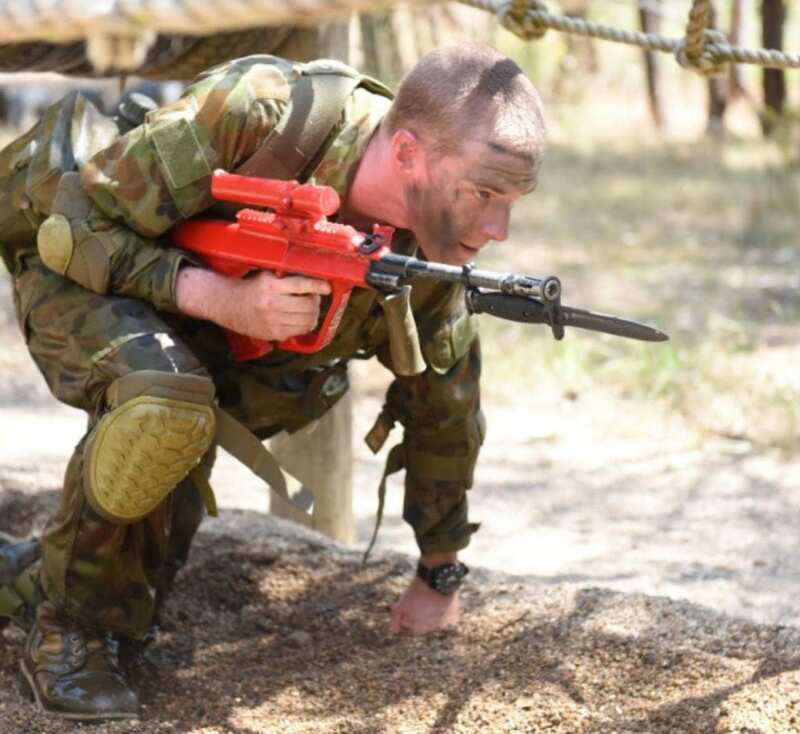 The mission of 1RTB is to ensure that recruits are taught the basic skills and qualities expected of an Australian soldier. 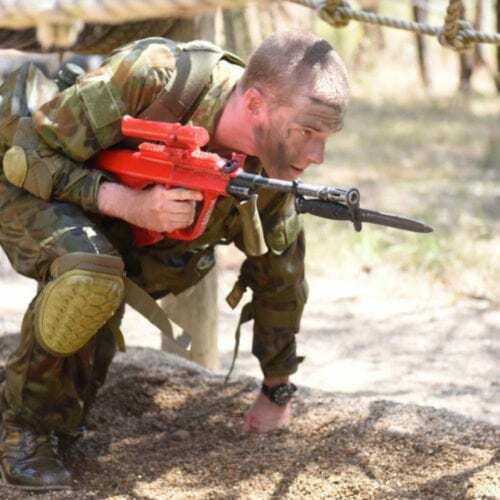 All soldiers who join the Australian Army conduct their initial military training at Kapooka and this is where they transform from civilian to soldier. 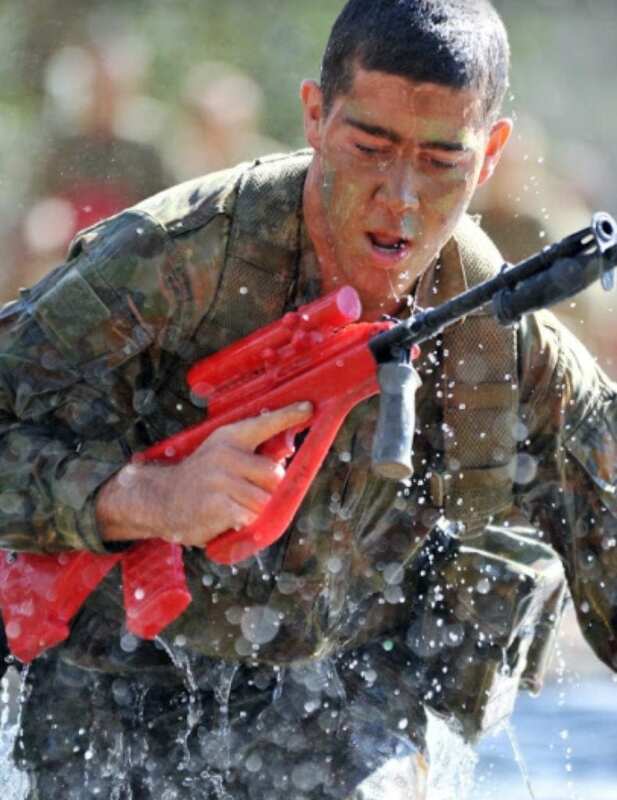 Recruits learn to develop such qualities as teamwork, self discipline, physical and moral courage and the will to win. 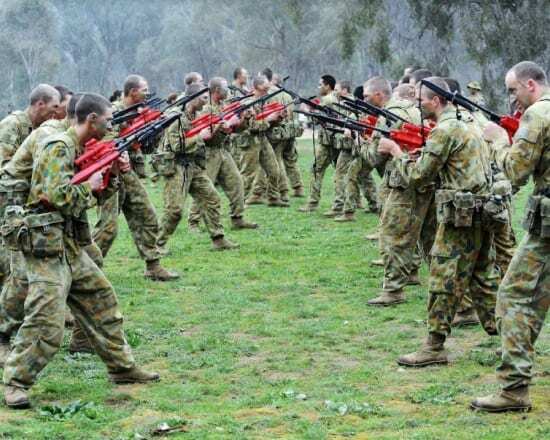 There are two types of recruit courses conducted at 1 RTB namely the 80 day Army Recruit Course for members of the Australian Regular Army and the 28 day Reserve Recruit Training Course for members of the Army reserve. 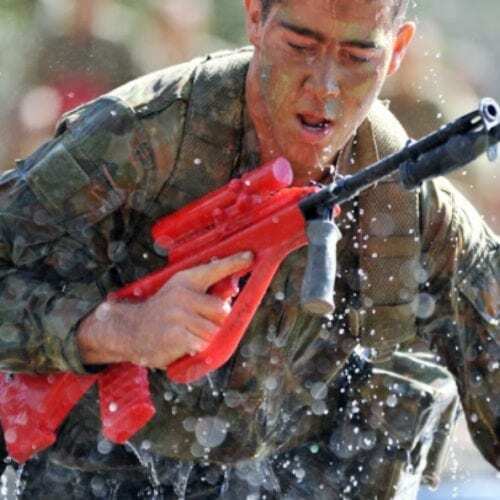 These courses both cover a wide range of skill sets, including living in the field environment, weapon handling, battle craft, bayonet fighting and navigation. 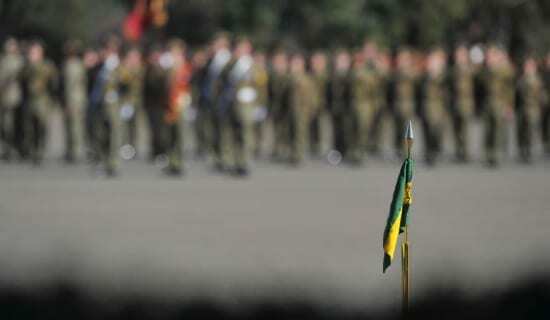 Recruits are also taught parade drill and the customs, traditions and values of the Army. Once these basic skills are taught and the recruits have graduated, they are then posted to an initial employment training school where they will be further trained in the respective Corps trades or skills. There are a number of smaller sections within the Kapooka Military area including Mental Health and Psychology section and a Military Police section. Kapooka Health Centre (KHC) is a level two medical facility with a 50 bed ward with six isolation beds, limited resuscitation and paramedic capability and whose staff provides medical care for all ARTC staff and recruits. KHC also includes medical services such as physiotherapy and dental. These sections play a vital role in ensuring that recruit training is conducted effectively and efficiently. 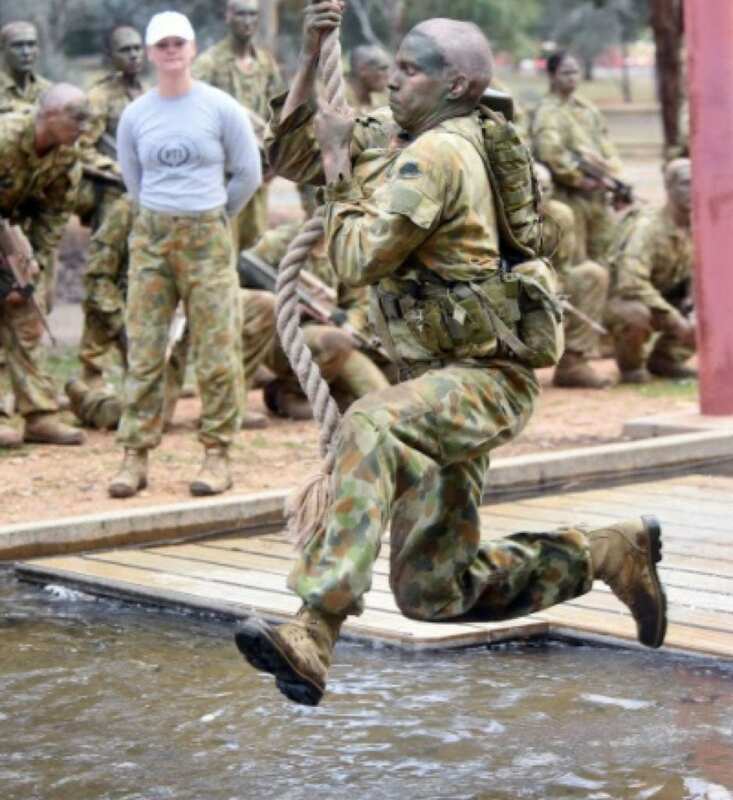 Adventurous Training Wing is responsible for delivering realistic and challenging adventure training to the Australian Army. 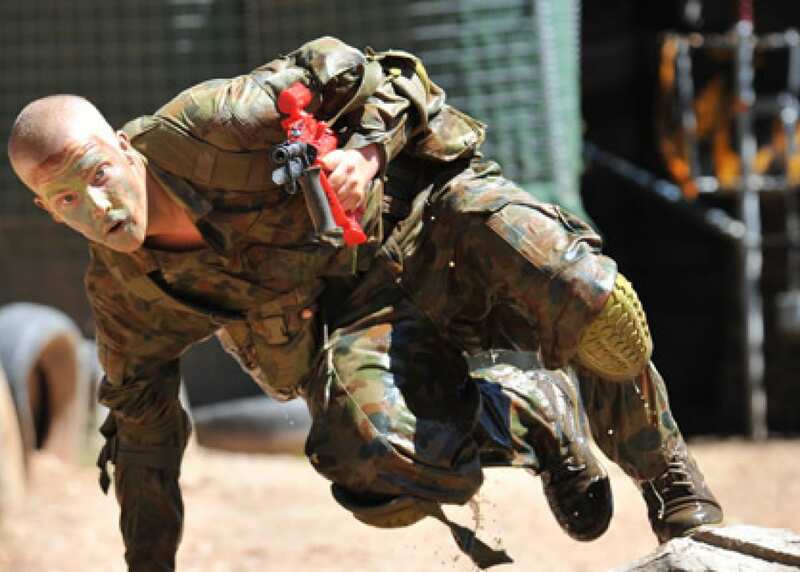 Adventure training aims to target certain individual and group qualities that both leaders and soldiers require on the battlefield. Members of Army need to not only be physically fit and have the skills to fight, they need to have the mental resilience, courage, determination and desire to work as a team to win the battle. Adventure Training can emulate the characteristics of the battlefield and place both junior leaders and soldiers in difficult, uncertain situations, often out of their respective comfort zones where they must react. What if I don’t know the platoon or March out parade date? You will need to contact the recruit whom marched out and find out the details. Alternatively if you know the March out date but not the platoon contact the lab and get them to look up the details to see if we can help you.arch out date but not the platoon contact the lab and get them to look up the details to see if we can help you. What’s the difference between Portrait photos and Action photos? There are 2 main categories of photos you can choose from. Portrait photos and Action photos. Portrait photos consist of still photos taken of the recruits in their dress (Pollies) uniform and again in their challenge gear. Action photos are taken while the recruits are training. These are live shoots taken during the highwire, bayonets & obstacle courses.